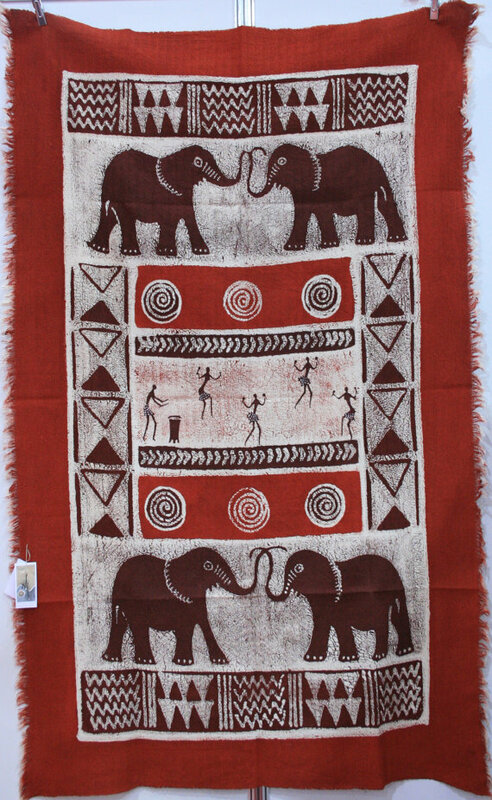 Hand made sadza batiks are unique textile materials ideal for those who love to decorate their homes. 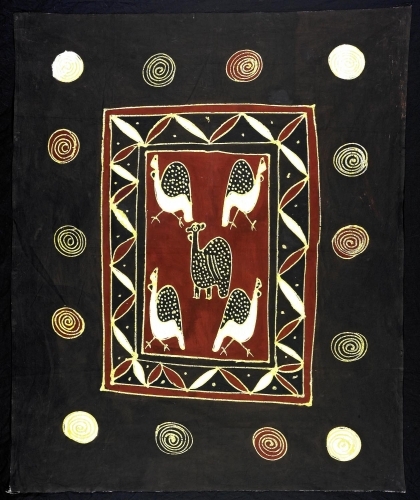 These batiks vary in sizes 1 metre up to 3 metres and some can be made according to an individual request and likes. They are african and traditional and represents the nature of true artistic talent of Africans.